As modern entrepreneurs revolutionize the idea of business each day, communicating effectively with their consumers becomes a continuing challenge. 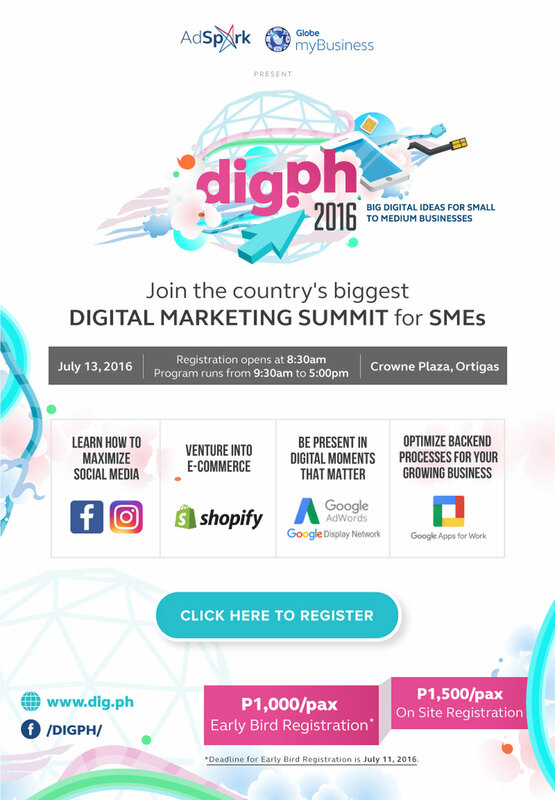 This year, DigPH, the country’s largest digital and mobile marketing summit for small and medium enterprises (SMEs) returns on July 13, 2016 at Crowne Plaza, Ortigas Center, Pasig City with bigger and better ideas to help business owners adapt to where their market has vastly shifted. 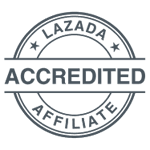 DigPH was born out of the collaboration between Globe myBusiness and Globe Digital Advertising (AdSpark) after seeing an opportunity from the desire of SMEs to expand their businesses through a strategy that is cost-efficient and effective. “We want our modern day SME entreprenuers to fully embrace and appreciate digital marketing that will bring lots of benefits to their business. In view of this, we made this year’s DigPH much bigger and more packed with insights that business owners will certainly be able to use. We hope to give them a day of exposure, learning, and experience,” said Bela Gupta D'Souza, Director for AdSpark. The event will feature case studies, digital business tools, and practical tips for becoming digitally ready. 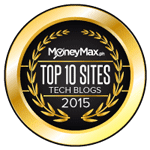 Topics include the following: Learn how to maximize social media, venture into e-commerce, be present in digital moments that matter, optimize backend processes for your growing business. Through the forum, entrepreneurs will learn how to keep up with a market that has moved into the mobile and digital age and transform their business into one that will generate their desired results. 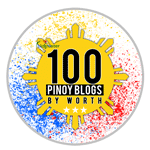 DigPH was introduced by AdSpark and Globe myBusiness last year where it saw the convergence of over 300 entrepreneurs and industry experts in digital marketing.